Listen to Adam Beyer's massive techno set at HYTE Berlin, NYE 2017 +tracklist - Track? !D. 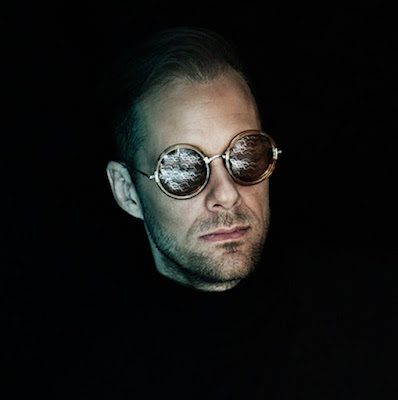 Check to Adam Beyer's massive techno set at HYTE Berlin, Nye.